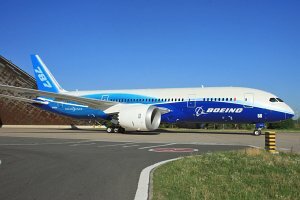 The Boeing 787-8 Dreamliner is a two-engined long-range widebody airliner with a capacity of 210 - 250 passengers produced by the American manufacturer Boeing Commercial Airplanes. The 787-8 is a member of the Boeing 787 Dreamliner Familie (787-8, 787-9 und 787-10). 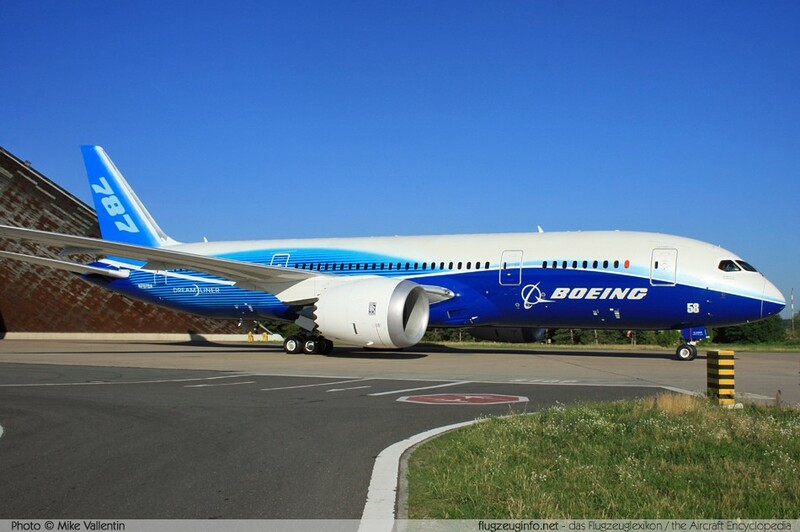 The 787 is the world's first airliner using composite materials for most of its construction (approx. 50 percent). The fuselage is built as one-piece composite barrel construction. The 787 does not use any bleed air from the engines. Hydraulics systems, wing anti-ice, air conditioning and pressurization are electrical powered. Available 787-8 engine options: Rolls-Royce Trent 1000-A, 1000-C, 1000-E, General Electric GEnx-1B64, -1B67, -1B70.